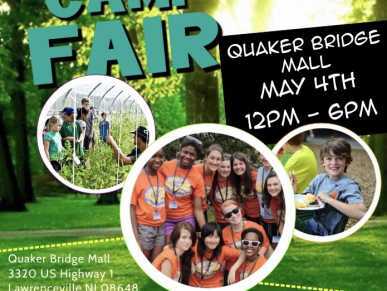 Are you looking for a great Summer Camp? 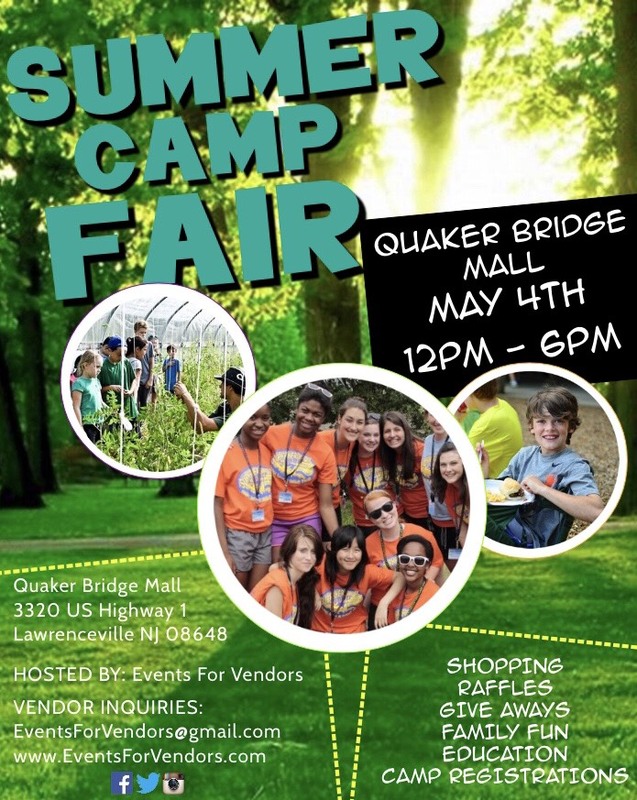 Join us at Quakerbridge Mall on Saturday, May 4, 2019, Noon-6pm for a FREE fun-filled community event. Families and kids can learn more about a variety of camps: traditional day camp, sleep-away camp, specialty camps such as sports, adventure, academic, performing arts, special needs and more! Interested in participating as a vendor? 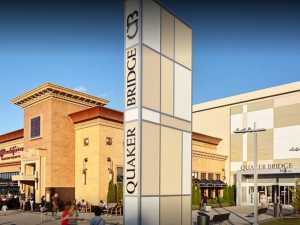 Email VendorEvents365@gmail.com or call Roger at 267-847-8661.